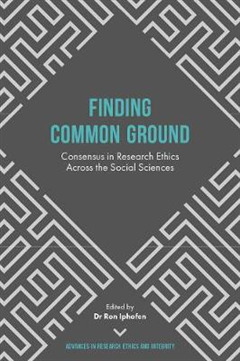 Over the past decade there has been growing national and international concern about the impact of systems for the management of research ethics in the social sciences. 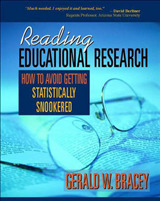 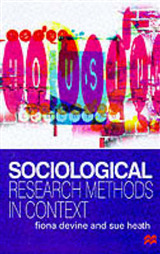 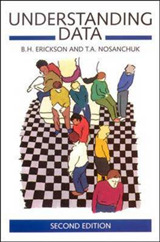 In particular these `procedural bureaucracies' are seen as inappropriate to the ethical governance of social scientific research as they were designed around the challenges presented by biomedical research.This volume addresses and debates these concerns and identifies areas of `common ground', core ethics principles and areas of particular concern in research ethics across the social sciences. 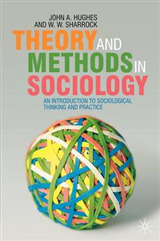 This volume draws on proceedings and papers delivered at a Symposia series under the auspices of the UK Academy of Social Sciences AcSS. 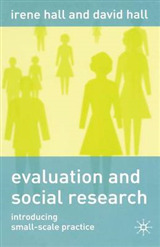 This project aimed to advance the understanding and application of core ethics values to all aspects of social science research from inception and review through research design, data acquisition, analysis and management to dissemination and application, in collaboration with social science learned societies, research funders, higher education establishments, researchers and participants in research.